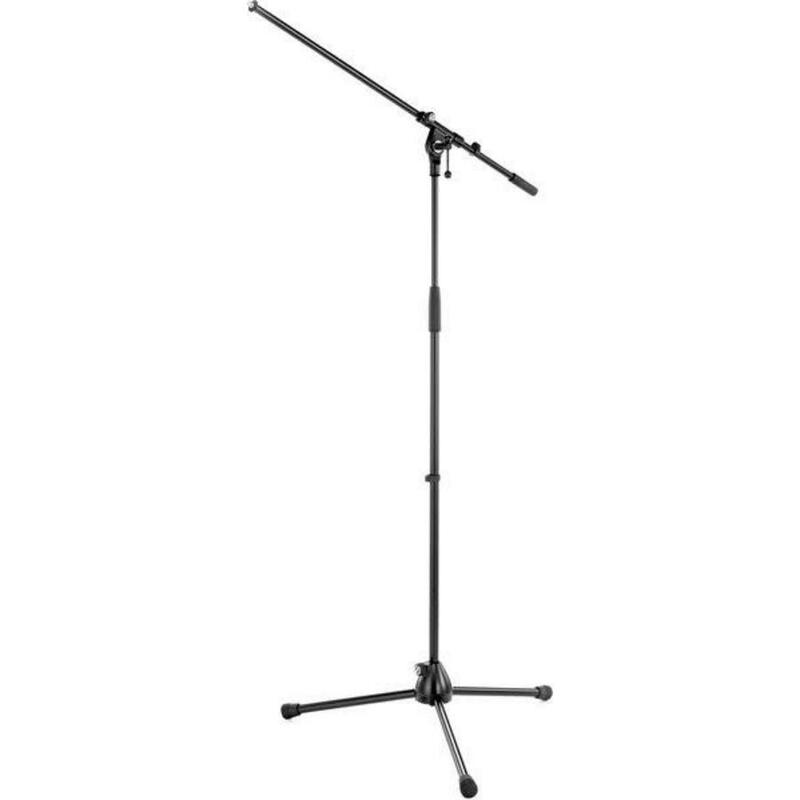 The industry standard for a mic stand and boom arm combination. 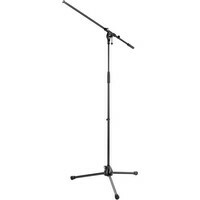 Package consists of the 201A/2 microphone stand and the 211 boom arm. 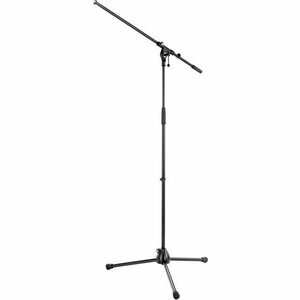 Folding base for ease of transport. Long legs for added stability.